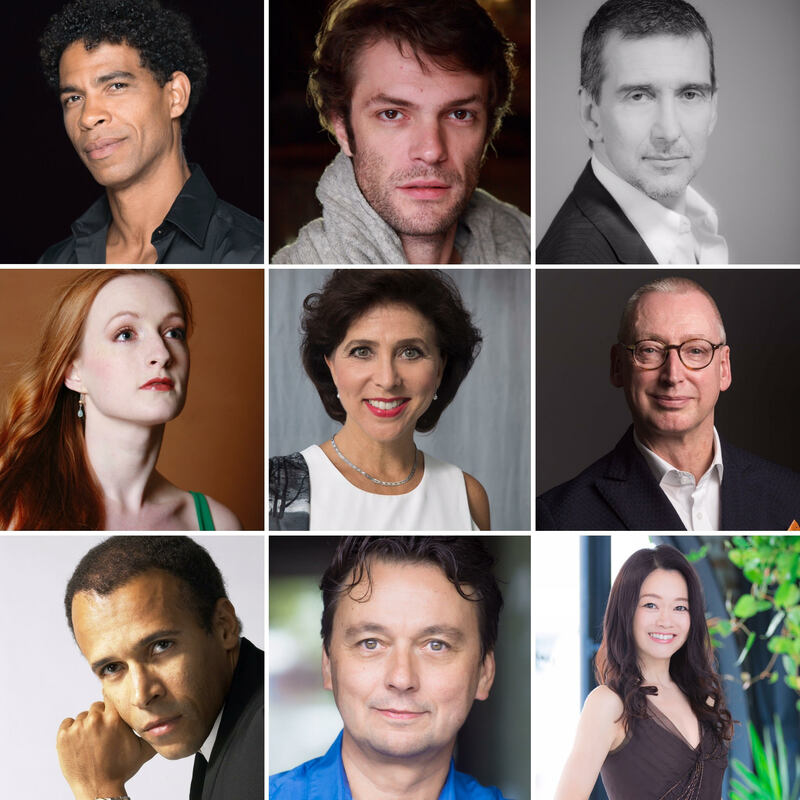 Home > Multimedia > News > 2019 Prix de Lausanne > Meet with the jury members 2019! On Wednesday, February 6th, the Prix de Lausanne organises two special events. The entrance is free, do come and enjoy! Attend an informal exceptional discussion with the 9 jury members: Carlos Acosta (President), Ivan Gil-Ortega (Vice-President), Julio Bocca, Gillian Murphy, Madeleine Onne, Garry Trinder, Eric Vu-An, Samuel Wuersten and Miyako Yoshida. This meeting will be moderated by Jean-Pierre Pastoni, (dance journalist and writer). The 26 participants of the Partner School Choreographic Project will present “Is to Be”, a piece by Didy Veldman. All week long, they learn and rehearse the piece with the Dutch choreographer in order to present it as a world premiere during the Interlude of the Finals, on February 9th.